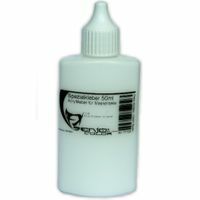 Acrylic adhesive for mask parts. 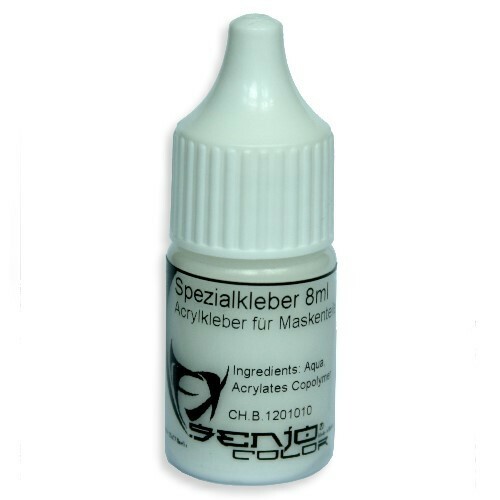 For the bonding of prosthetics / mask parts made of latex foam latex, gelatine, siliconee etc. 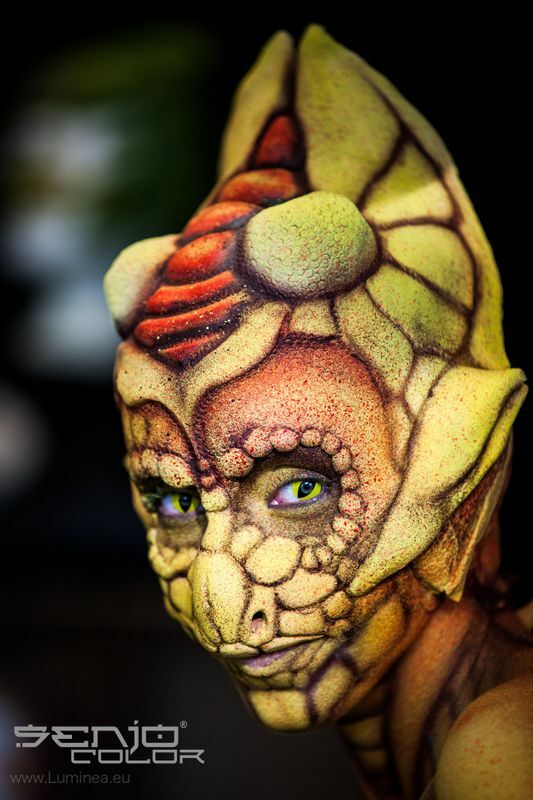 for make-up artists/LARP etc. Simply apply a thin layer of adhesive onto the parts to be bonded and let it dry. Afterwards compress both parts firmly and you are done. The parts can no longer be moved. 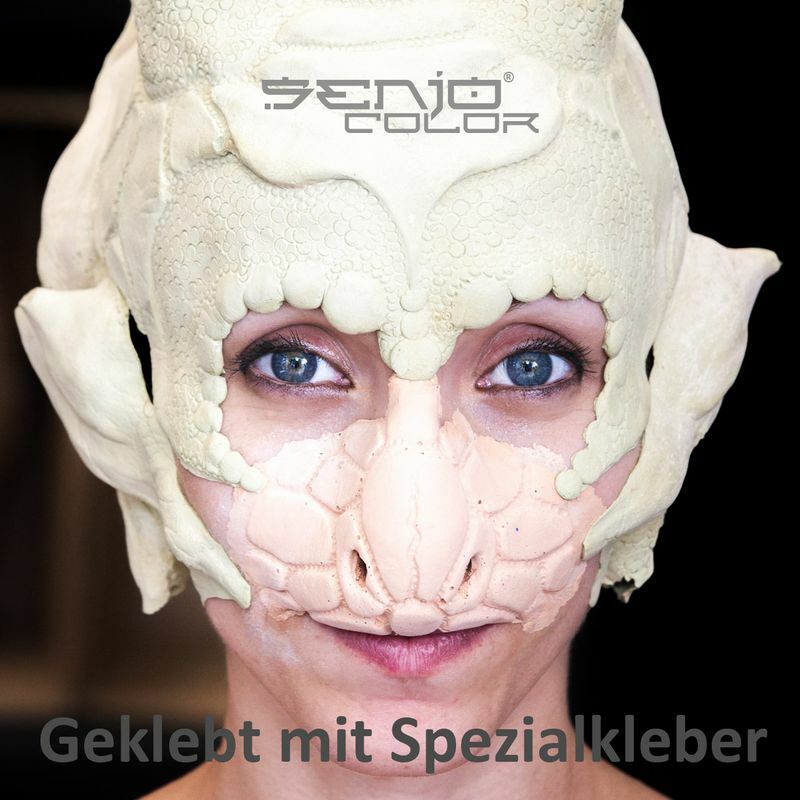 To remove we recommend Senjo Color Spezialkleberentferner.